Real Hospitality Group is one of the fastest growing hotel management companies in the United States. Our combination of brand expertise and independent property aptitude has put us on the top 15 list of U.S. hotel management companies. We celebrate the art of hospitality through culture, expertise, innovation, and the professional development of our people. We are focused on industry leading performance that drives results. 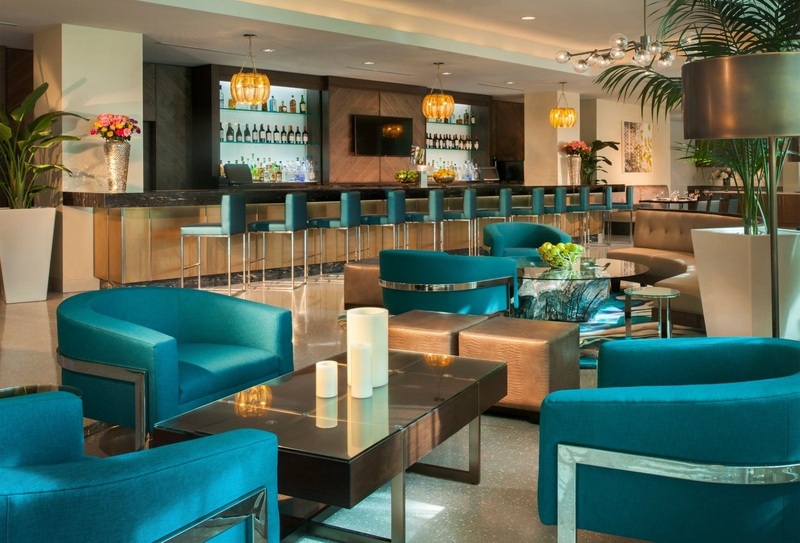 Stylishly cosmopolitan, Cassa Hotel NY 45th Street is Midtown Manhattan's premiere boutique hotel destination. 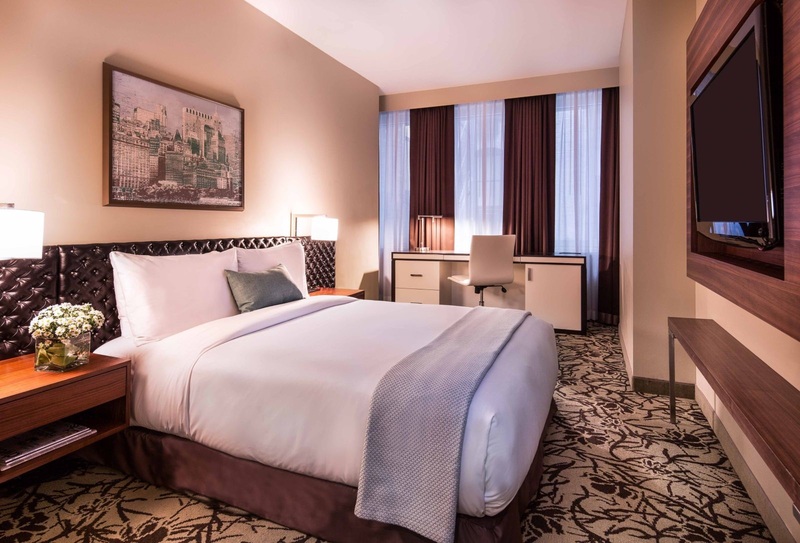 Modern & comfortable rooms, personalized service and a perfect location are yours for the taking. 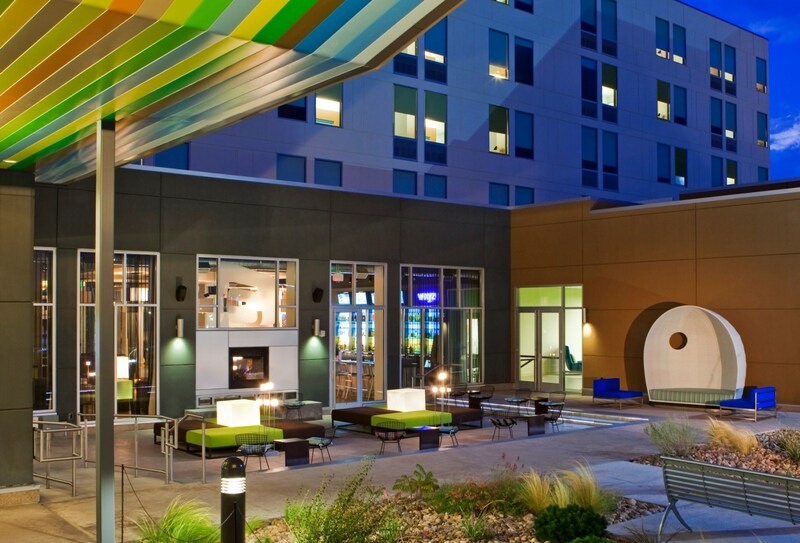 With specialty cocktails, a vibrant social scene, & loft-inspired rooms, Aloft Broomfield Denver will have you staying in style near Westmoor Technology Park, Interlocken Business Park, Broomfield Event Center, & Coors Field. Soak up the sun in South Florida at two of the area's favorite hotels. Famed Miami beaches, shopping and nightlife are just minutes away. With a scope of experience covering every aspect of the industry, our hotel management company leadership team stands ready to set you on your path to success. The Hotel Tech Podcast Features RHG's Michael Zayas. La Central opens in Hotel Americano. Moxy NYC Downtown opens in Lower Manhattan. RHG's MADE & Boro Hotel make Condé Nast Traveller's NY Best Hotel List.